Before we get into the importance of customer satisfaction, let’s take a step back and look at a definition of customer satisfaction. Broadly speaking, customer satisfaction is exactly what it sounds like – how satisfied are your customers? 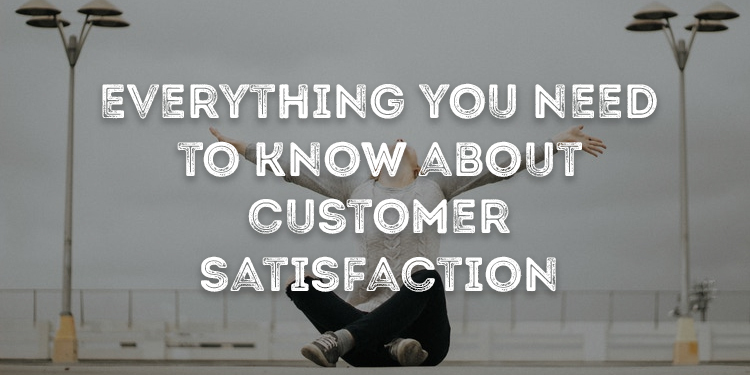 There are a number of different ways to analyze and measure how satisfied your customers are but we are going to be looking specifically at customer satisfaction surveys or CSAT. This is a specific metric used to measure the satisfaction level of your customers. Customers are able to express their satisfaction, or dissatisfaction with the service, product, transaction or interaction with a company. This is often done using one main question – how satisfied are you with your product? 91% of unhappy customers will never purchase from you again. Measuring customers satisfaction will help you reduce the number of unhappy customers. If you don’t measure customer satisfaction you will have no way to identify these unsatisfied customers. Well apart from the ones slagging you off on social media of course. But what about the ones who are quietly unsatisfied and instead of complaining will just take their business elsewhere. If you are not talking to your customers and finding out areas of your customer journey that are causing issues then you will not be able to make important improvements. Customer satisfaction surveys allow you to analyze customer feedback and make changes to improve your service, website, product and more. You also won’t be able identify your happy, satisfied customers who could go on to become advocates for you and provide you with valuable insight in to where you are performing well. So hopefully by now you realise that customer satisfaction is pretty important to your company so the next step is looking at how you can start to measure it. Without any data or opinions to work from you won’t have the slightest clue what is upsetting your customers and what you are doing right. The best way to keep track of your performance is to use customer feedback, collecting CSAT ratings in particular. Ask your customer to give you a rating between 1 to 5 on how satisfied they were with your service or the particular area of your customer satisfaction you want to measure. Your average rating across your scores will give you an idea of where you are sitting. 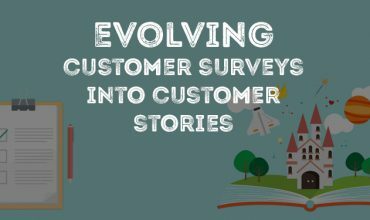 Collect more insight through open follow up questions to delve deeper into why the customers provided that rating and you are now on your journey to creating a better experience for your customers, leading to increased loyalty and improved profits. · Customer Support Satisfaction: One of the most popular use cases is to trigger customer support satisfaction surveys after an interaction with your support team. You might think an issue is resolved but how satisfied is the customer with that resolution? · Product Satisfaction: Get feedback on your products so you can make adjustments to improve sales and get inspiration for new product ideas. · Sales Satisfaction: Learn more about how you won a sale or how likely a customer is to buy from you again. Sales satisfaction surveys can also help you understand how competitive you are in the market and can provide insight into future purchase behaviour. · Website Satisfaction: Is your website delivering a good experience? A Website satisfaction survey can identify pain points in your online experience and help you to deliver a better customer journey. So you now know customer satisfaction is important and you have started to collect customer feedback. 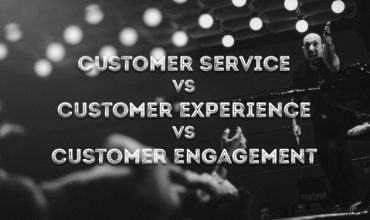 You might think this is a time to put your feet up and rejoice over how customer centric you have become but the truth is this is where the real works starts. There are some universal ideas that can be applied across most companies that should lead to improved customer satisfaction but the best ideas will come from your own customers. Every company is different with each industry having its own set of competitors and customer expectations. 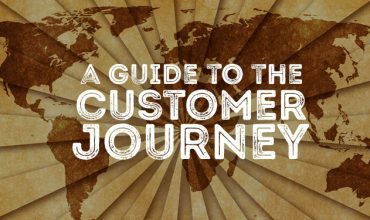 Look at what your customers are telling you and identify pain points in your customer journey that are leaving your customers unsatisfied. Once you start to identify and fix these issues you can see how this impacts your CSAT rating and continuously measure and improve moving forward. Wizu offers an innovative approach to customer surveys by offering a conversational survey. You can customize the chatbot and create engaging, personalized conversations. Wizu can reference any customer information you have a react different depending on the answer the respondent gives. 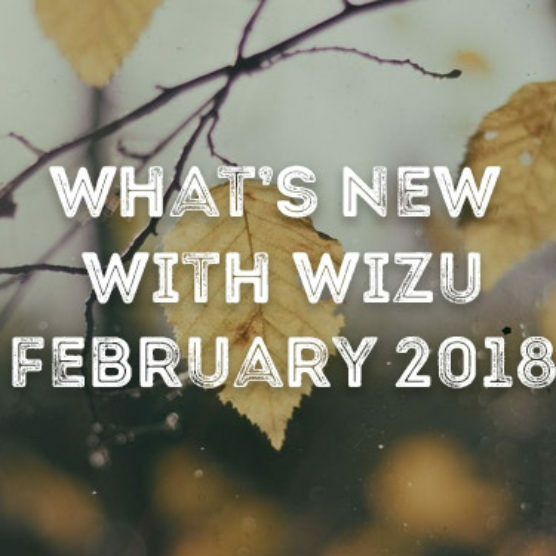 This allows you to delve deeper into the details with Wizu asking relevant follow up questions and routing the conversation based on sentiment or keyword triggers. 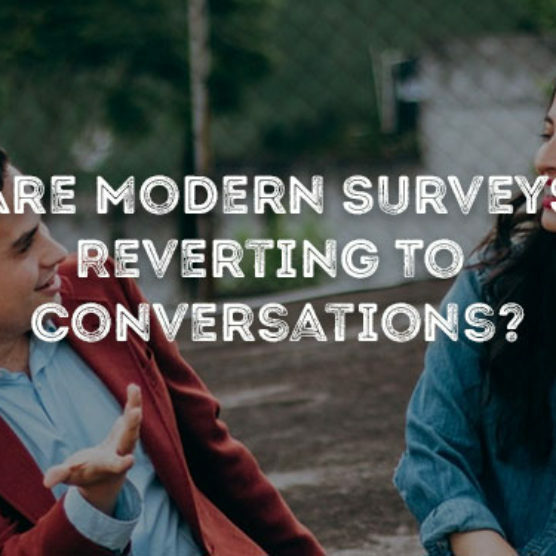 Prev post Are Modern Surveys Reverting To Conversations?